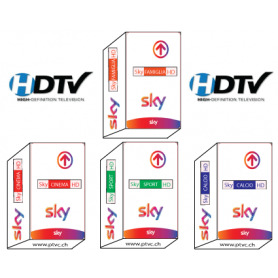 Sky Tv Italia HDSKY Famiglia HDSky Calcio HDSky Sport HDSky Cinema HDIt Sky subscription card, HDTV. Sky Tv Italia Hd, SKY family Hd, Sky Calcio HD, Sky Sport HD, Sky movies HD, Sky It abonneement card. 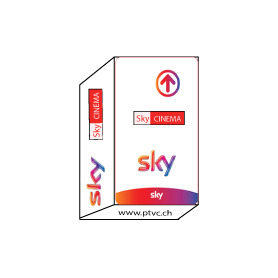 Subscription card SKY Italia Hd Tv, SKY Famiglia SKY Calcio HD, SKY Sport HD, SKY movies HD.